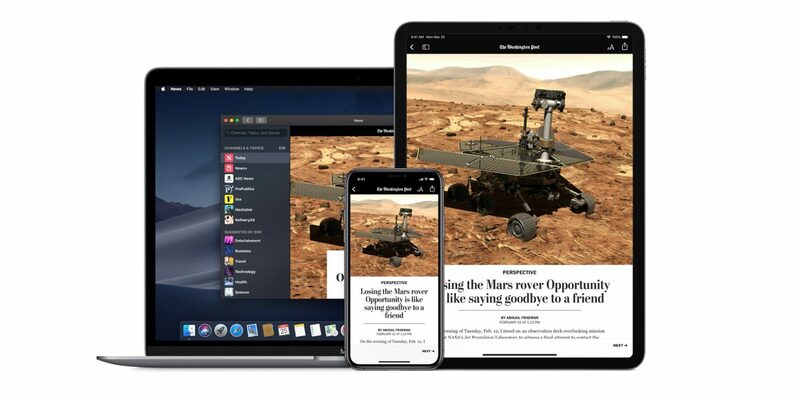 With the approach of macOS 10.15 and iOS 13, Apple has prepared for the early integration of macOS and iOS. The first is the cross-platform porting of thefirst-party applications. 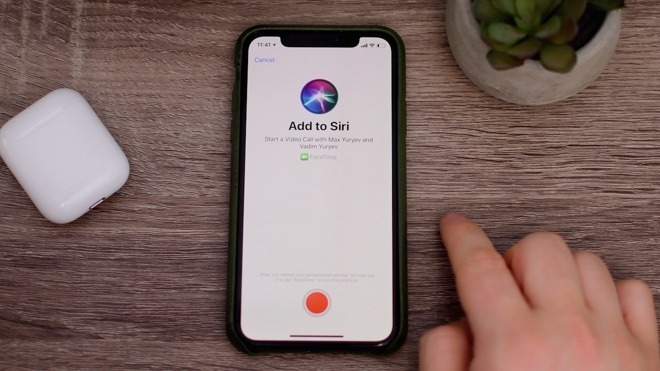 According to the latest reports of the media, Siri Shortcuts and Screen Time would launch for macOS 10.15 at the WWDC in June this year. 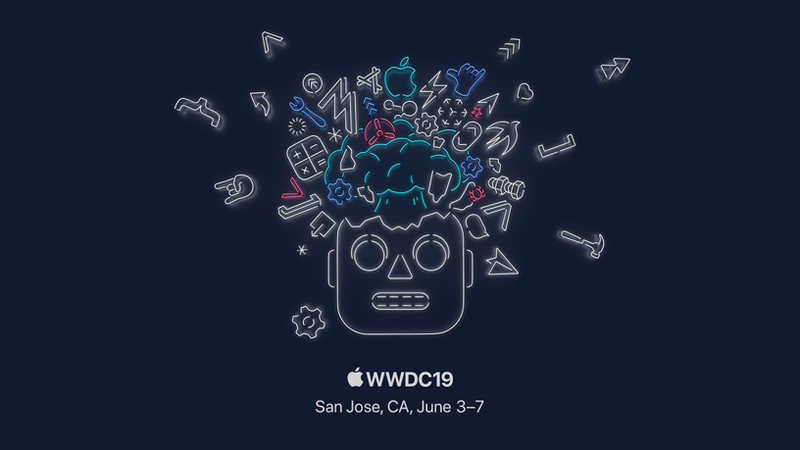 At the spring conference in late March, Apple announced that it will soon launch a new Apple TV App on the Mac. 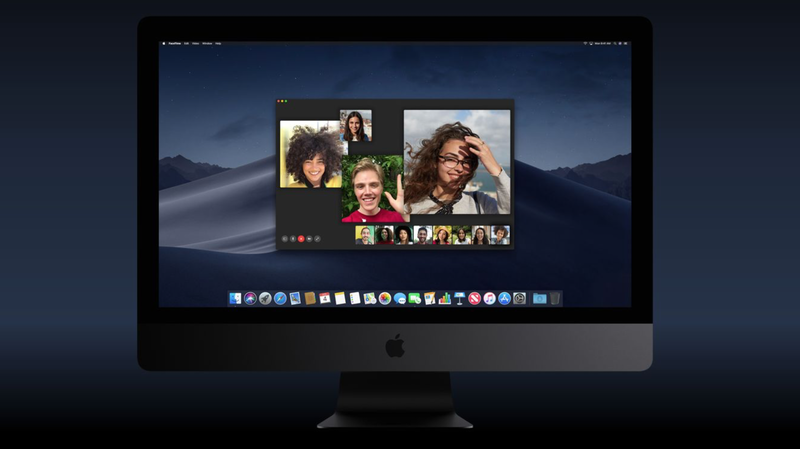 This naturally raises the discussion about whether Apple will introduce other media applications to the Mac. 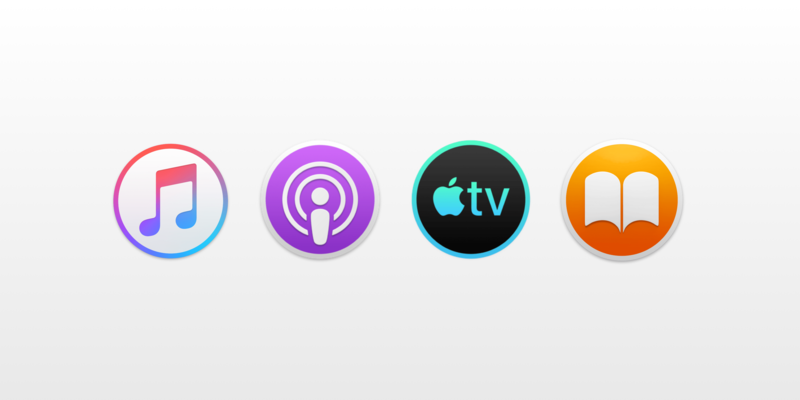 If they do, then iTunes is likely to be split into separate apps, and will no longer be Apple’s multimedia platform. Pixelmator Pro now has been updated to version 1.2 with multiple features added, at a price with 50% off discount. 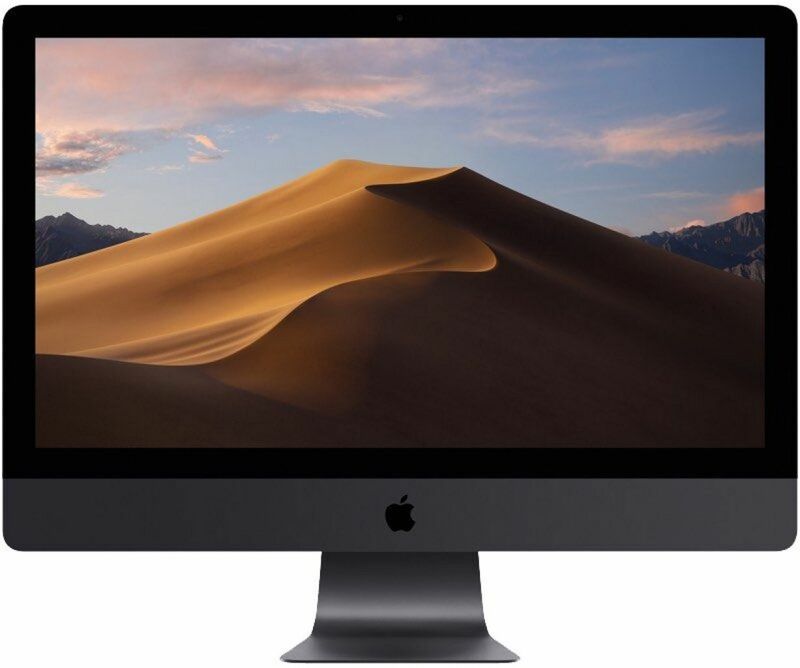 Pixelmator Pro is an awesome photo editing software for Mac that launched the Mac App Store in November 2017. It got popular because it uses Apple’s native api. 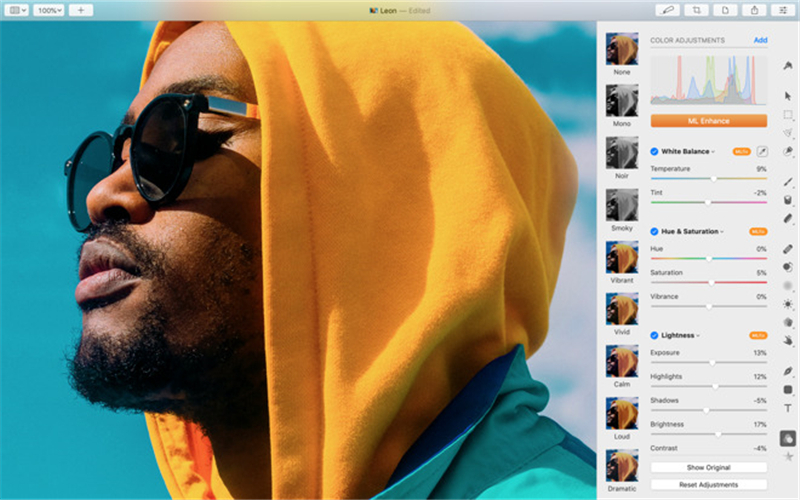 After being pushed on macOS Mojave for a month, Pixelmator Pro now has been updated to version 1.2, which perfectly supports the system. 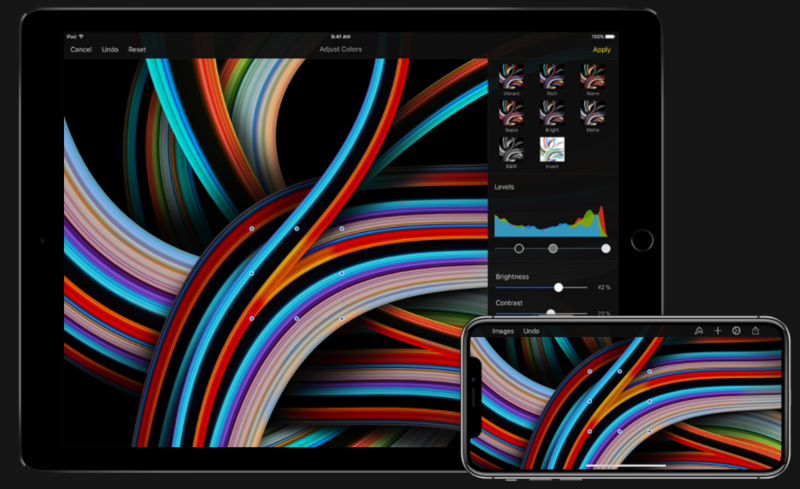 The main improvements of Pixelmator Pro 1.2 include the brand new look, automatic Photo Enhance, batch processing of Automator, etc. 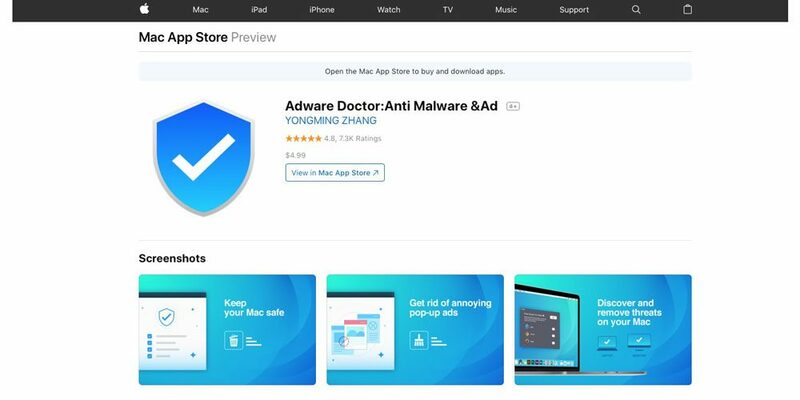 Recently, the software sells at a preferential price of 30 US dollars (198 dollars in the central district), which is 50% off the original price (60 US dollars). Users who need this shall not miss it. In summary, there are two main changes: 1. Block some old Safari plug-ins; 2. Support auto strong password. 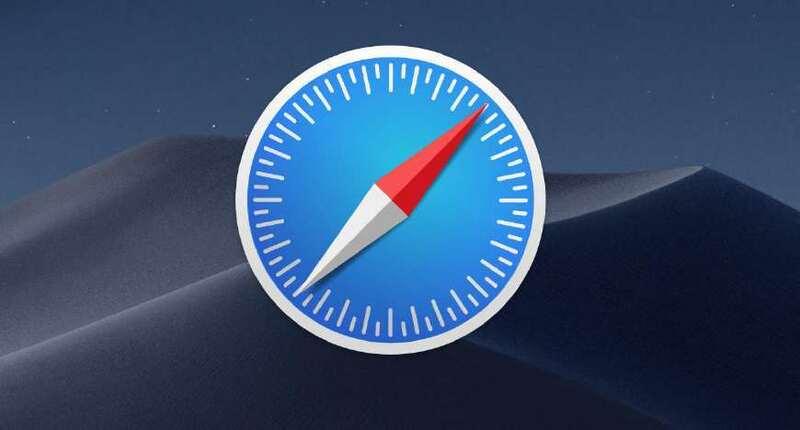 When pushing out iOS 12 official version, Apple also brought Safari 12.0 for macOS Sierra and High Sierra.